ADVANTAGESTeam Kenny brings you over 25 years of combined Real Estate experience with complete, well-rounded residential and commercial Real Estate services. 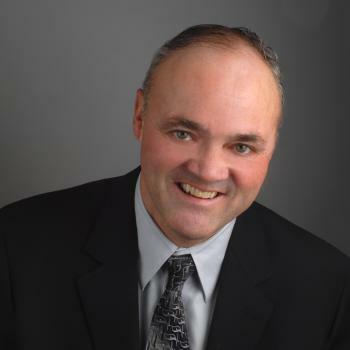 James “Jim” Kenny has been in real estate since 1986. Jim brings unparalleled energy and enthusiasm to the table. His thousands of satisfied clients will attest to the fact that Jim is one of the hardest working and most effective agents in the industry. Jim’s love of the business and genuine concern for his clients has been the driving force of his success. Jim has a genuine love for his “senior” clients and their well-being is his number one concern. Jim simply loves people and there would be few who wouldn’t respond to Jim’s integrity, honesty and knowledgeable guidance. You can be sure that whether you are selling your home or buying a new one, Jim will do his utmost to make sure that you are completely satisfied!